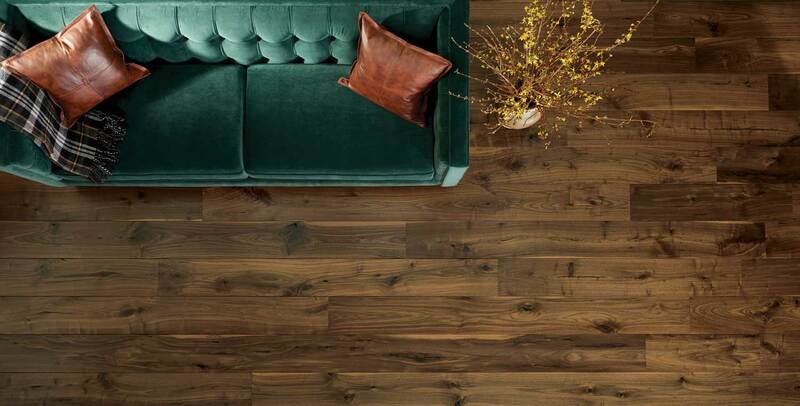 Dive in to the mystery and rugged character of Remington, one of the darker floors in the Carriage House Collection. 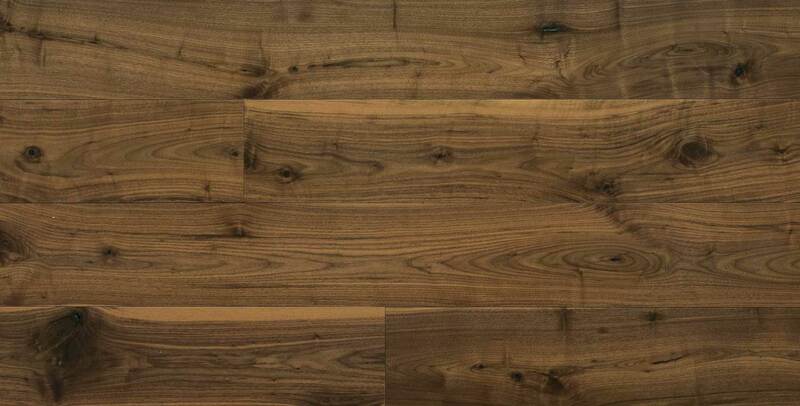 Featuring wide plank Walnut, Remington has a satin finish to enrich it’s naturally occurring color. The beauty of this long-favored hardwood is hard to resist.